FOLLOWING three wins, with each performance more impressive than the last, Niall O’Connor is now set for a step-up and a big test. 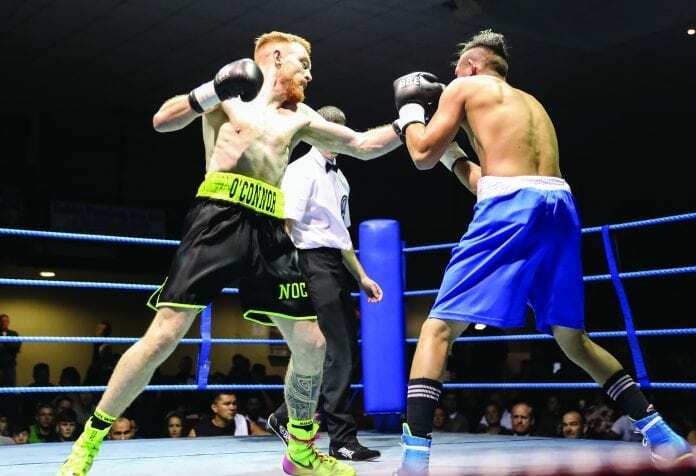 The Ballybrack lightweight scored a show-stealing second-round stoppage last time out on the Celtic Clash 5 undercard in March and will now return on Saturday, June 16 at Good Counsel GAA Club in Drimnagh on the Celtic Clash 6 show in his first time fighting over six rounds. Reflecting on his last performance, in which he dropped Poland’s Marcin Ficner inside the first five seconds, O’Connor described how “it was a one-two, boom, and he just started wobbling. “Every time he threw a jab, his head was right up in the air. Tony [Davitt, manager and coach] and Barry [O’Meara, coach] kept telling me to wait for his jab, and every time he threw one I landed a right over the top. With the greatest of respect to Ficner, O’Connor has been desperate for a step up and looks set to get one on June 16. 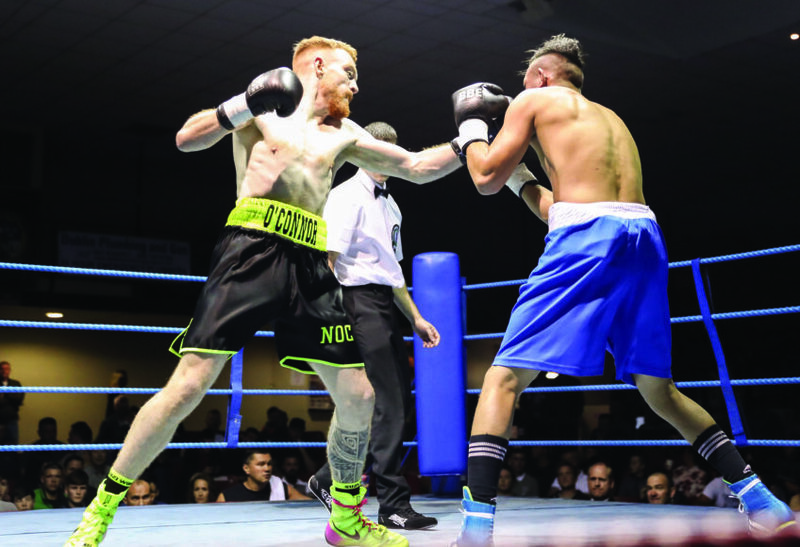 An extremely hungry and hard-working fighter, O’Connor is ever-present in Paschal Collins’s Celtic Warriors Gym in Corduff alongside some of the countries top fighters. Here he gets some invaluable sparring with the likes of European gold medallist Ray Moylette and Clondalkin’s Stephen Ormond who is Ireland’s #1 lightweight. While the technical side of things is flying, O’Connor has also ramped up his strength substantially since debuting last year. Tickets for the fight night are priced at €55 (ringside), €35 (unreserved) and are available from the boxers involved. 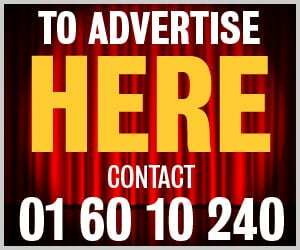 Niall O’Connor can be contacted at 085 232 8914.